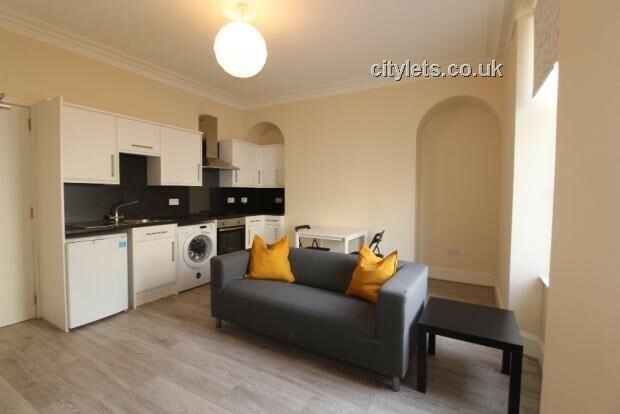 Located in a popular residential area this fully refurbished ground floor flat has many appealing features. The rooms are of good size and the property benefits from modern double glazing and a new boiler and central heating system. Door security intercom. The internal accommodation comprises entrance hallway, good sized front facing living room laid out with wood effect laminate flooring, kitchen area fitted with a range of units, electric hob and oven and cooker hood. 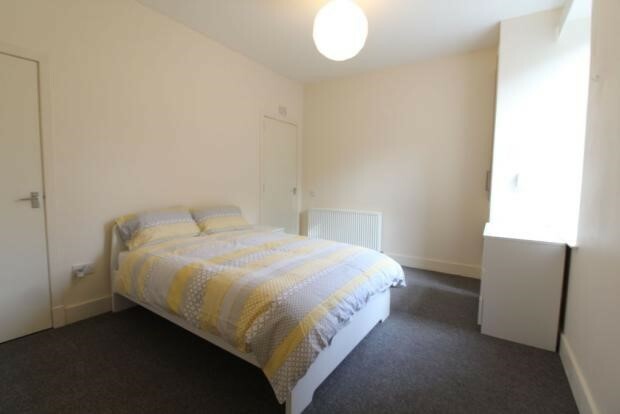 There is a large double bedroom with walk in wardrobe and fitted carpet and a centrally situated shower room with modern shower cabinet and white w.h.b. and w.c. There is gas fired central heating and double glazing. There are wired in smoke and carbon monoxide alarms. Externally to the rear there is a shared garden and coal shed and there is a small area of garden ground to the front of the flat. Ample on-street parking in the vicinity. 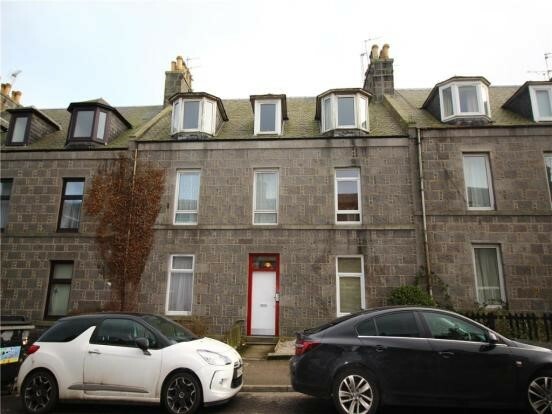 Torry is a well established residential area with a strong sense of community spirit. Lying to the south side of the river Dee but within easy reach of the City itself the flat is convenient for access to the industrial estates at Altens or Tullos. Good public transport links. Many local shops and Union Square is within walking distance.